Rick Farmiloe, Kelli Maroney and Jerry McCarty discuss Movies, Music, Television and Sports at Rick’s Martini Bar. Our hosts have a unique blend of "Hollywood Insider" combined with “Everyday Fan” for a lively conversation that includes trivia and little know facts. You can also download all podcasts from the I-Tunes Store for free. YOUR COMMENT OR QUESTION FOR JERRY:. 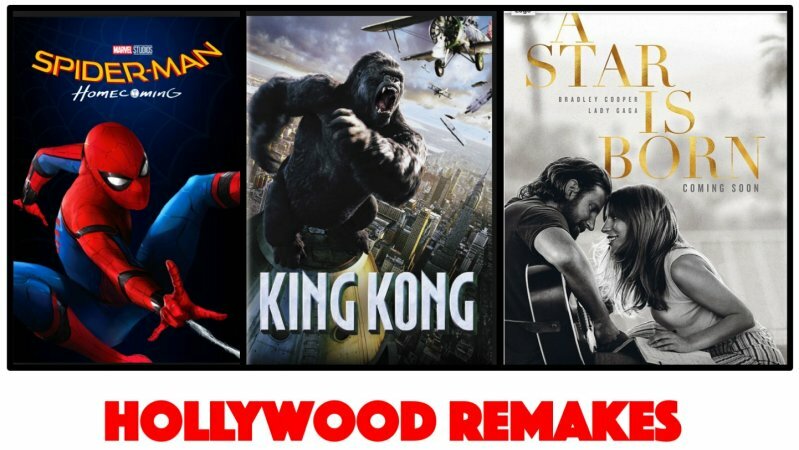 Hollywood Remakes . . . .